Masala dosa with tofu sounds interesting,Right? 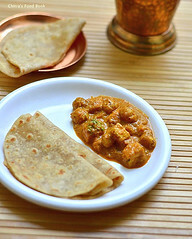 Generally we all are fond of stuffed masala dosa varieties,be it vegetable dosa,cauliflower dosa etc.I have seen Dosa stalls with hundreds of dosa varieties and I wish to try all of them in my kitchen .But i always get fascinated towards interesting,unique dosa recipes than the usual ones.One such dosa is this tofu masala dosa.I tried this from my MIL’s old cookbooks collections.I was so happy that i got a yummy,healthy dosa variety for my family..We all liked it very much.Nowadays i am making this twice in my kitchen.Its a very easy and healthy breakfast recipe.Do try and let me know ur feedback dearies ..
Tofu masala dosa recipe - Yummy,healthy breakfast recipe. Take the tofu,scramble using ur hands very finely or grate it.set aside. Wash and chop onions,tomato finely.Crush the spices given above to a powder. Heat oil in a kadai and put the ground spices.Saute till it emits a nice aroma. Add g&g paste and saute till raw smell leaves it completely. Then add finely chopped big onions and curry leaves.Saute till turns transparent. Now add the chopped tomato pieces.Then add the red chilli powder,turmeric powder,garam masala powder.Saute till it turns mushy. .Mix well and finally add the grated tofu.Mix well for 5 minutes.Check for salt.Add coriander leaves,mix well and switch off the stove.Yummy tofu masala is ready! For making dosa,take the idli,dosa batter in a separate bowl.Add few tbsp of water to make the batter slightly thin,Mix well. 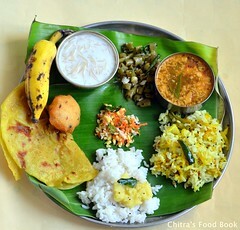 Heat dosa pan,pour a ladleful of batter and spread it as thin as possible. Drizzle a tsp of oil around the concentric circles.Cover the pan and leave for a minute.Dosa gets browned and gets cooked well.No need to flip it. 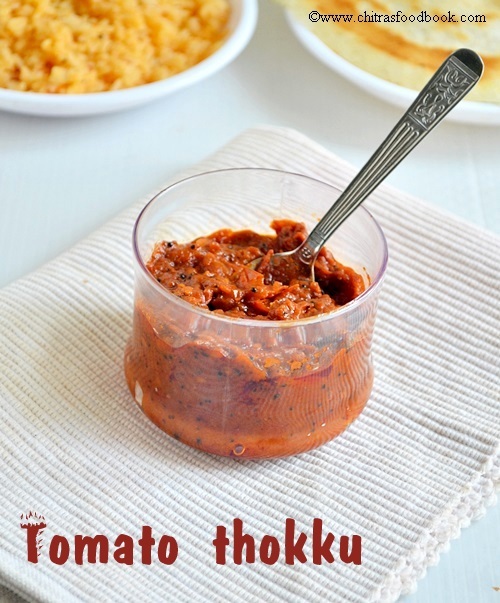 Now spread the masala all over the dosa or in the middle.Fold and serve hot ! 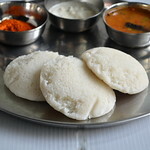 As my grinder has some problems, i made idli,dosa batter recipe using mixie.Please refer this link for the dosa batter i used in this recipe. If u don’t have tofu,replace it with paneer or cauliflower. 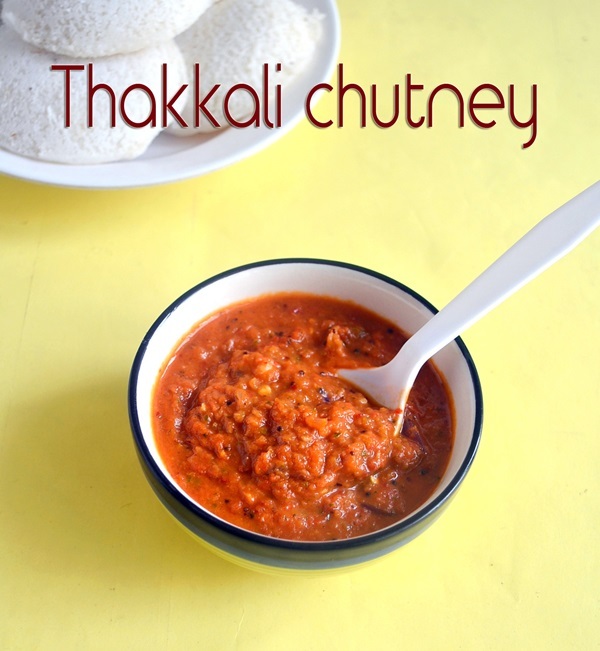 Serve hot with coconut chutney and sambar..Enjoy ! 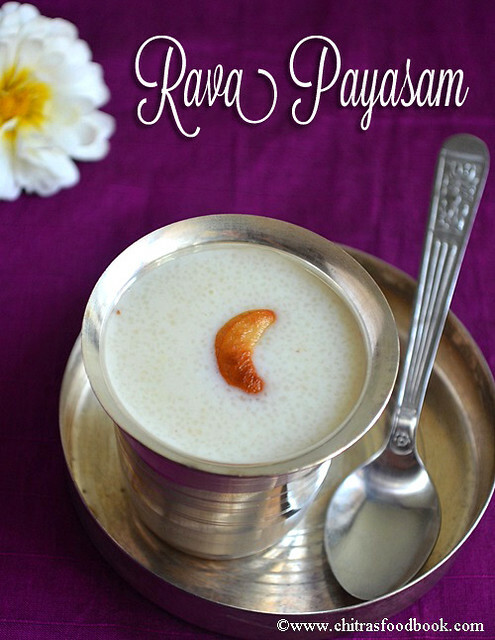 Rava payasam/Sooji kheer is one of the easiest rava recipes.Every friday, i have to make some payasam, sweet pongal or rava kesari for vilakku pooja neivedyam.So i keep thinking to do varieties of payasam recipes.I came to know about this payasam from Sendhil’s Chinna maami in Kumbakonam.Once she made this for lunch.I saw how she made and asked the recipe too.From that time, i started making this payasam for friday pooja whenever i run short of time.It can be made very quickly and tastes soooo good.After so many attempts, i started making on my own way with some improvemnets.The best thing of this payasam is its yield.Just 1/4 cup of rava is enough to make payasam for 4-5 persons.So u can try this for ur guests.Its an easy dessert recipe.I heard people give this sooji kheer for 6 months baby too.Its a very filling and yummy payasam recipe! 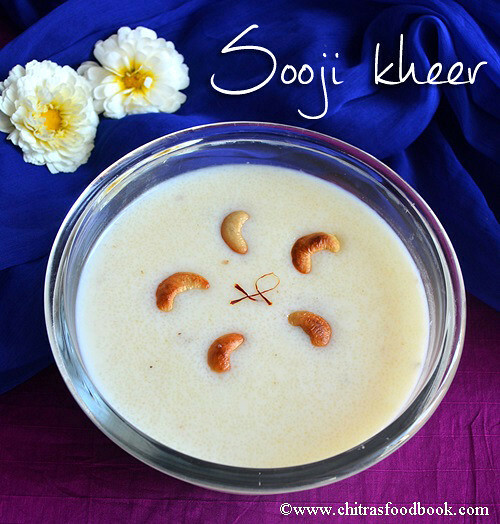 !Do try this payasam.U’ll love it like me . In a pan, heat ghee and roast the cashews,raisins,clove and mace.Remove in a plate.Crush cardamom and mace together and keep everything together. 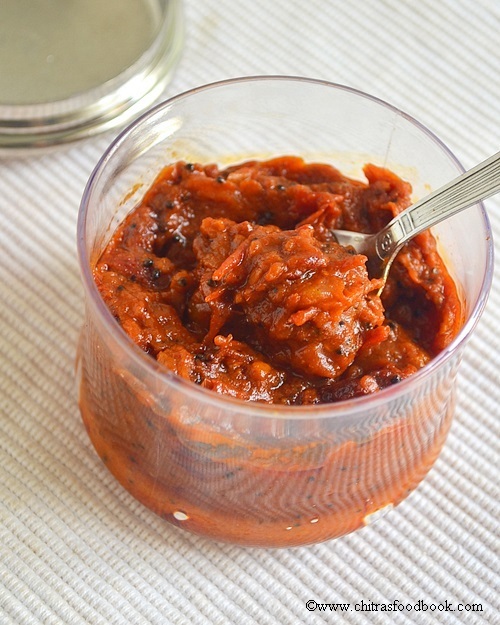 In the remaining ghee,roast rava for 4-5 minutes in medium flame till u get a nice smell. Mix everything well till there are no lumps using a whisk.Cover and cook for 8-10 minutes in low flame stirring in between.The payasam will thicken.Add milk or water to loosen it if necessary. After the rava is well cooked and becomes a porridge,add sugar.Mix well and allow it to boil for few minutes. Lastly add 1 tbsp of condensed milk,give a boil and switch off the flame. 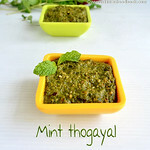 Add the aromatic spices.Serve hot or refrigerate & serve chill.Tastes great in both the ways. Roast 1/4 cup of rava in 2 tbsp of ghee and set aside. Take 2 tsp of roasted rava and cook in 1/4 cup of milk till done.Keep stirring and cook for 5-7 minutes in low flame.After it thickens and becomes soft,add required sugar.Mixwell till sugar melts.Cool it down and feed the babies. 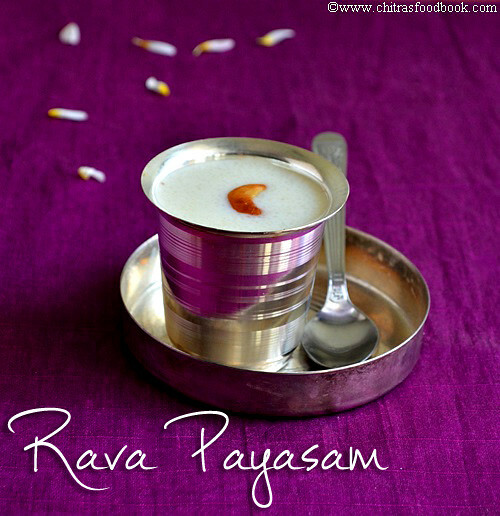 Condensed milk is optional.But it gives a rice taste to the payasam. Please adjust the water+milk quantity according to the consistency u need. 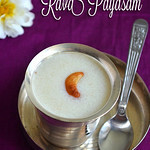 This payasam thickens when it cools.So make it slightly watery before switching off the flame. Adjust the quantity of sugar as per ur taste.We felt it tastes great only if sugar is on higher side. This is my first post on soup recipes. Tomato soup using fresh tomatoes is the one and only soup I order whenever we go out for dinner. 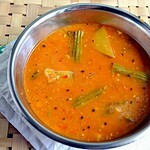 But no two restaurants serve tomato soup (thakkali soup) in same taste. Everybody has their own variations. Among all the soups I have tasted, I would say the best tasting soup is the one I had in Salem”Lakshmi Hotel - Salem, Tamilnadu’'. It was the bestest. My total family is a big fan of that soup and sometimes we have gone there for dinner just to taste that soup. Every time I keep sniffing/smelling the soup to find out the ingredients and I tried many times to recreate the same. At last I succeeded in my attempt. 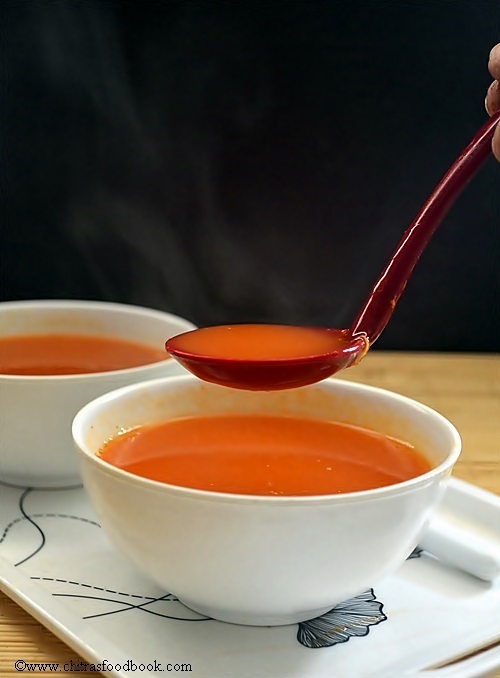 This tomato soup tastes 90% close to that soup. I got the same color and taste. I have not used carrot, beetroot or cream . This is just the original color of fresh tomatoes. Sendhil and Raksha loved it a lot. 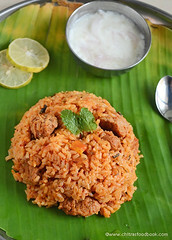 Do try this simple,easy and yummy restaurant style recipe and let me know your feedback. Here is my small attempt in capturing the steam..How is it ? 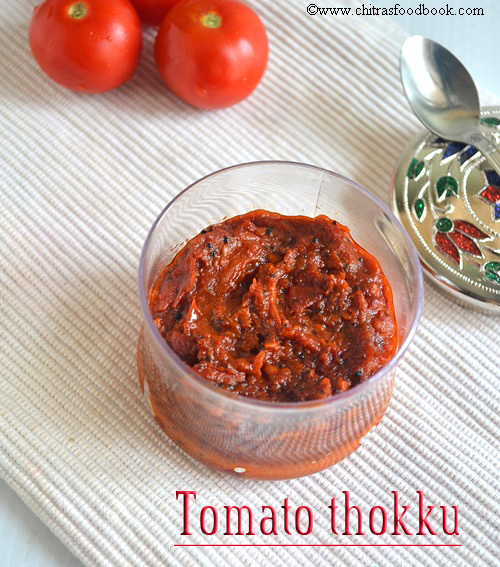 😉 Lets see how to make this easy south indian tomato soup recipe. 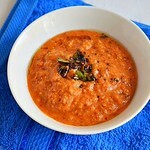 Indian Restaurant style yummy tomato soup recipe without cream. In a pressure cooker base,melt butter. Add the cinnamon,clove and bay leaf. Saute for few seconds. Add onions,chopped garlic cloves and saute well. Finally add the chopped tomato pieces and saute till mushy. To this, add 3 cups of water, salt and pressure cook in high flame for 3-4 whistles. After the steam is released,remove the bayleaf, cinnamon and grind it with a hand blender or a juicer. Strain the sediments and discard. Add the bay leaf and cinnamon back to the strained soup. Now add sugar, tomato sauce, 1/4 tsp of white pepper powder and allow it to boil for a minute. Dilute corn flour in little water and add to the soup. Allow it to boil till raw smell emanates completely. Generally a piece of carrot or beetroot would be added to the tomatoes while cooking to give a nice color. But I din’t use any as my tomatoes itself were ripe with a nice color. 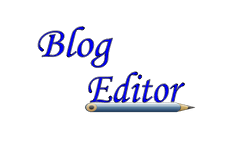 If you add carrot or beetroot,do not grind it along with tomatoes. Please discard them after you pressure cook. For making bread croutons,cut the bread into slices, apply little oil. Bake in a convection oven at 180c for 20 mins. Flip it once in the middle. 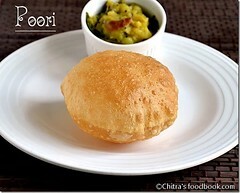 U’ll get a super crispy bread croutons which you can serve with this yummy soup. It tastes great ! 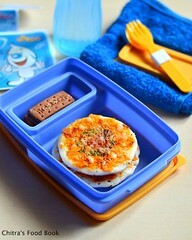 Serve hot topped with bread pieces and pepper powder ! It tastes yummy!